Volunteers are an integral part of the First Stop Help Center. Volunteers help with community fundraising, administration support and serving clients. 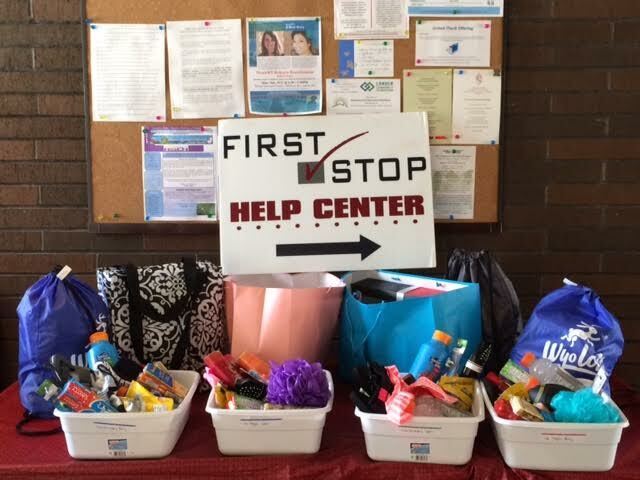 If you think you would like to contribute your time to the First Stop Help Center, please get in touch.